Your auto insurance can help cover the costs of repairs and medical bills, but nothing can replace a loved one. 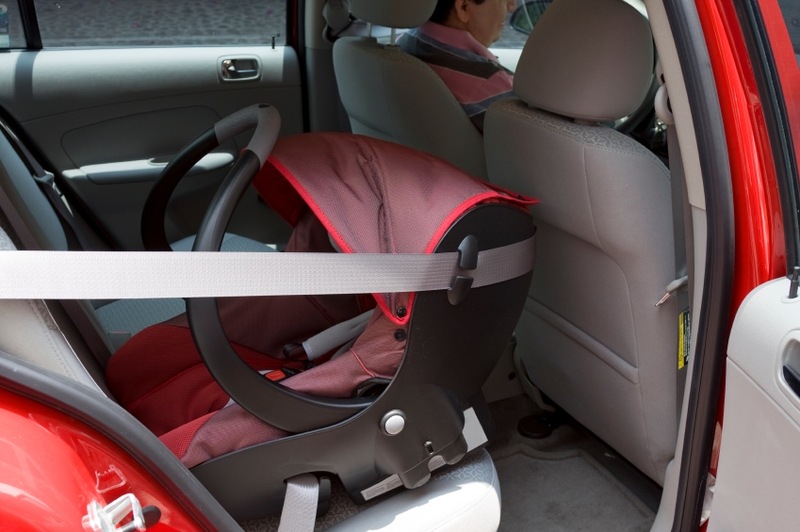 Still, time after time, children and infants are injured in collisions due to improper use of safety seats, and with a wide range of products, many parents may be using the wrong product entirely without knowing. Luckily, protecting your child from the effects of an automotive collision is as easy as knowing how to effectively restrain them, and we’re here to fill you in. Using a safety seat isn’t just a good idea – it’s required by law in all 50 states, and for good reason. Car accidents are the leading cause of death for American children, with 1,000 lives taken each year on average. 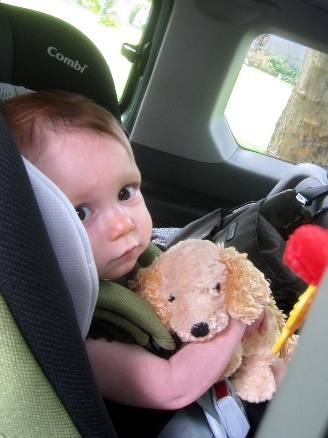 Countless studies have proven the effectiveness of safety seats – it’s up to you to actually use them. Don’t let a one-time mistake become a lifetime of guilt. 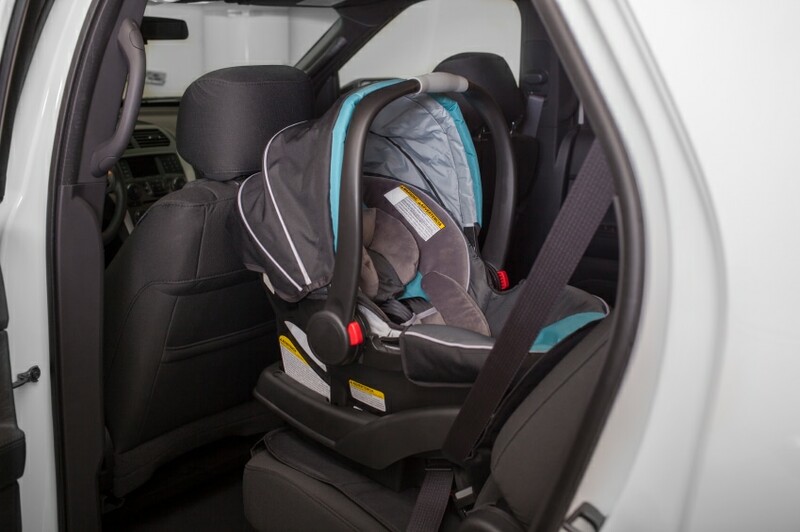 Even if a car seat looks like it’s in perfect condition, hidden damage could still be the difference between life and death. 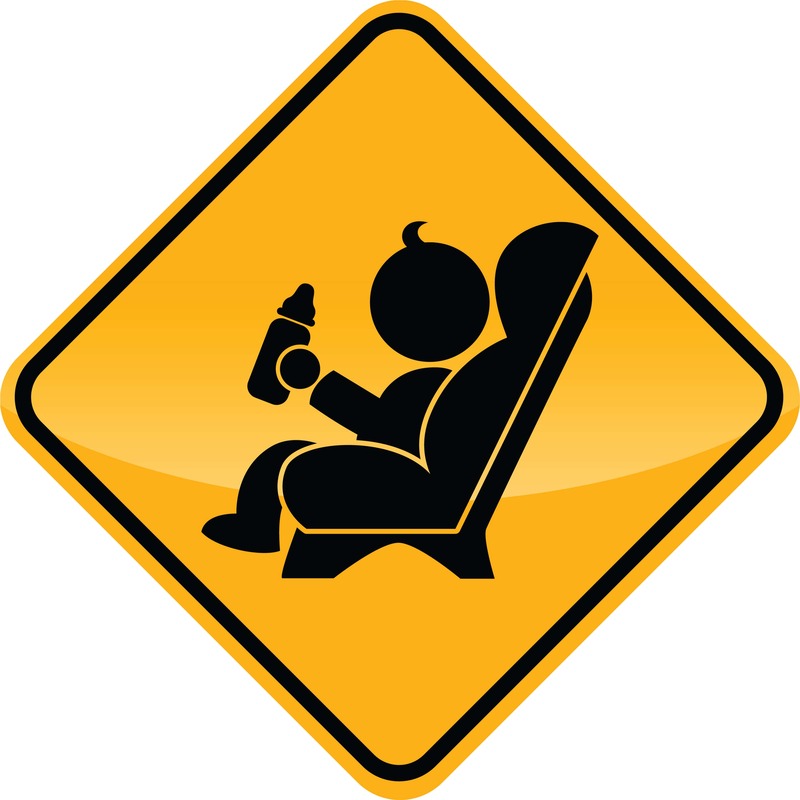 Older safety seats are more likely to break, and may not adhere to the latest safety regulations. They also may be missing their original instructions, which are absolutely required for proper installation and use. If you must use a second-hand seat, check it thoroughly for damages and request a new manual from the manufacturer. Always be sure to check online if the unit has been recalled. Can’t afford a new safety seat? 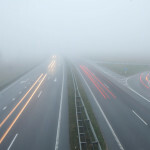 Find out how much you could be saving with cheap car insurance from Cost-U-Less Direct! The guidelines for when your child should advance to the next stage of car safety should be readily available, and it’s important to stick to these guidelines as closely as possible. Infants have big, heavy heads and weak necks, so turning their seat around to face forward too early could lead to spinal injuries. Follow the weight limits, and keep your child facing the rear of the car as long as possible. The same rule can be applied to booster seats, but it’s important to know your individual state’s laws. The general rule is that children under 40 pounds must be in a five-point harness and children over 40 pounds must ride in a booster seat until they are at least four feet, nine inches tall. Every safety seat is a little bit different, and each one needs to be installed in a specific way. Unfortunately, the National Highway Traffic Safety Administration’s latest estimates indicate that three of four seats are not installed correctly. The best way to avoid this is by closely following the instructions included with the seat, and even if you’re missing the instructions, you can likely request a new copy from the manufacturer. Not sure if your seat is installed correctly, or looking for more advice? SaferCar.gov provides a handy tool that will allow you to find car seat inspection stations nearby. Of course, car seats aren’t the only thing you need to legally hit the road – you’ll need a good insurance plan. 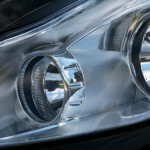 At Cost-U-Less Direct, we offer free car insurance quotes as well as a wide range of insurance products and services. Call, click, or visit us today! Auto insurance can cover costs, but it can’t save lives. Do your part and learn the safest way to transport your children and use safety seats.